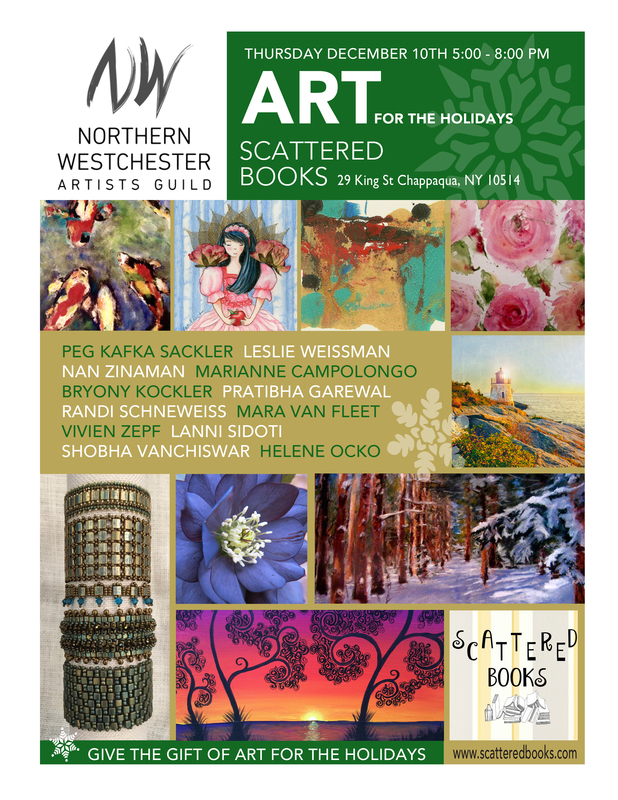 So pleased to be included in this show. Do check it out! 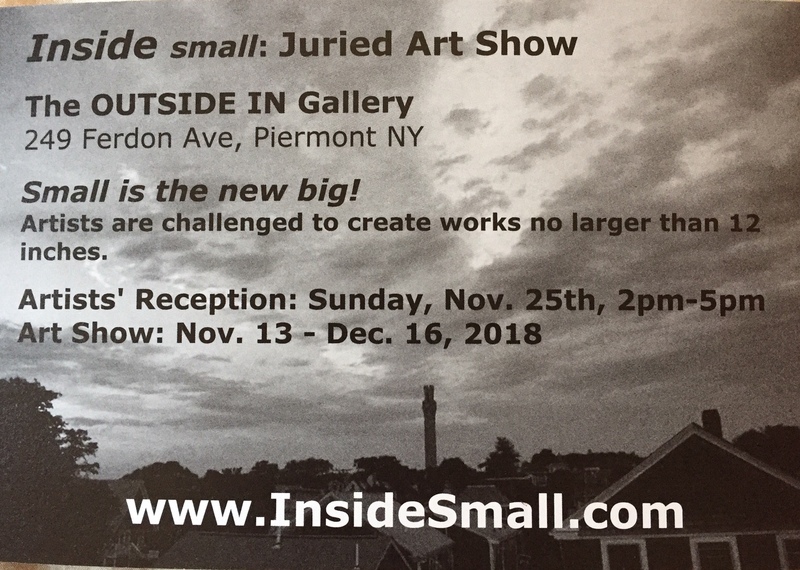 I’m thrilled to have a painting in the juried art show “Winter In America” .The exhibit runs January 3-February 2, 2019. If you’re in the area, I hope you will visit it. September 29 My new gig! Click on images to enlarge. 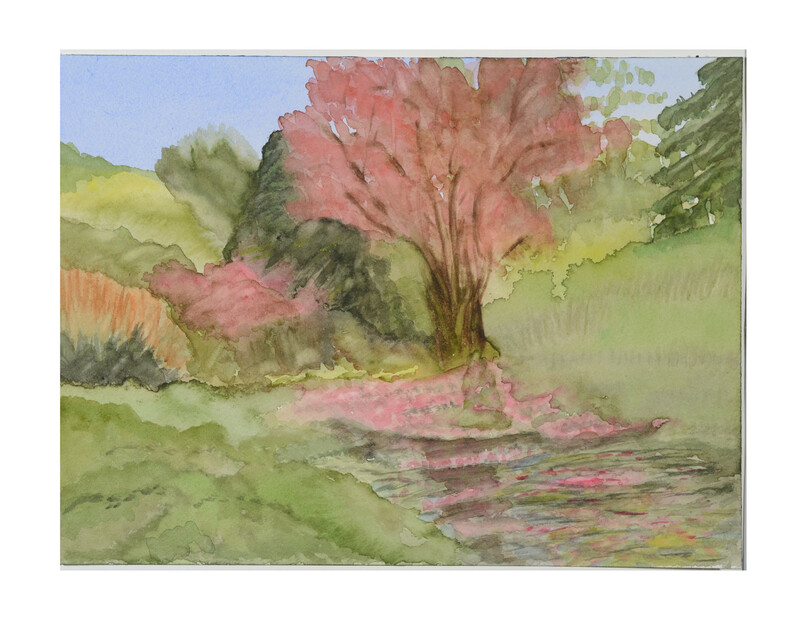 For more details and purchases – www.untermyergardens.com July 2018 till Sept 5, 2018 My painting “A New Day” is in this show. 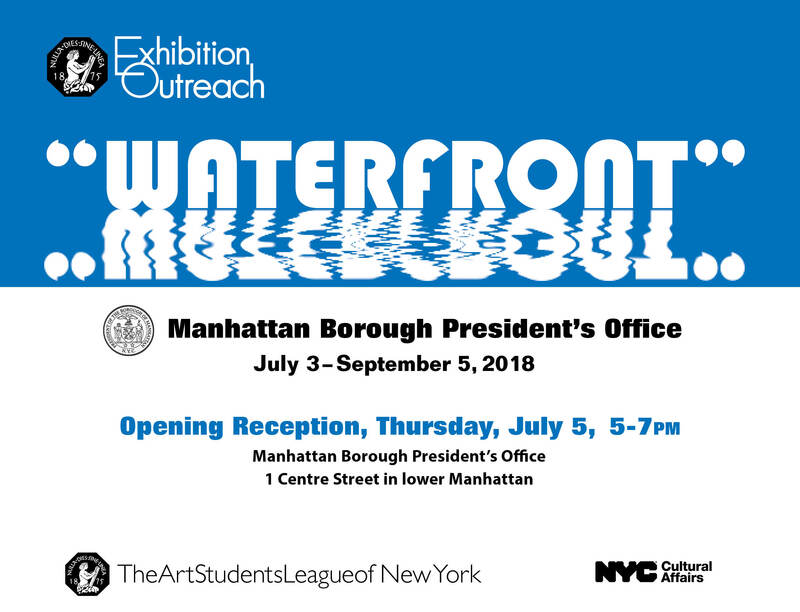 Hope to see you at the reception! June 2017 All through the month of June, I will have my artwork on exhibit at the Ruth Keeler Memorial Library in North Salem. Do please go and take a look. Note: Another fabulous event to attend! 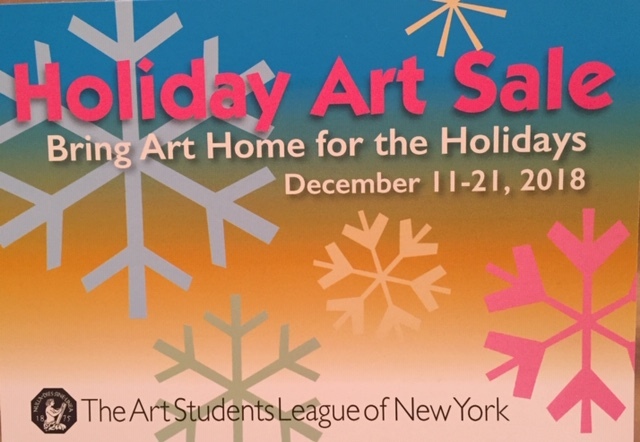 The Annual Holiday Art and Book Sale starts Dec 6 at the New York Art Students League. Yes, my work is represented! 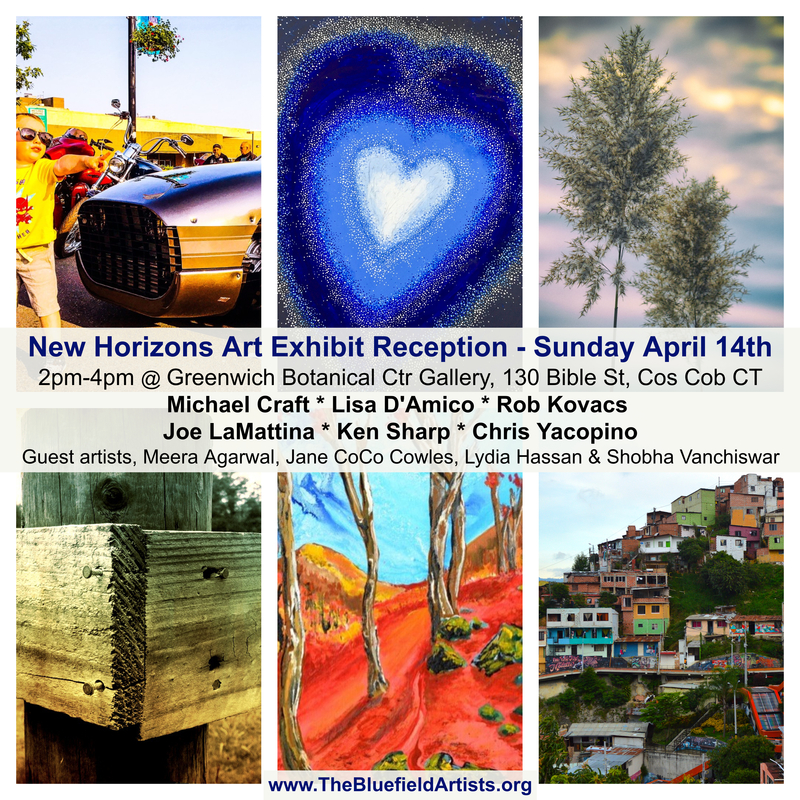 Please do go – support artists and art. Good place to start or add to an art collection. October 2016 I am participating in the Beaux shows in Dobbs Ferry, NY this week and in White Plains, NY next week. Hope you can stop by! 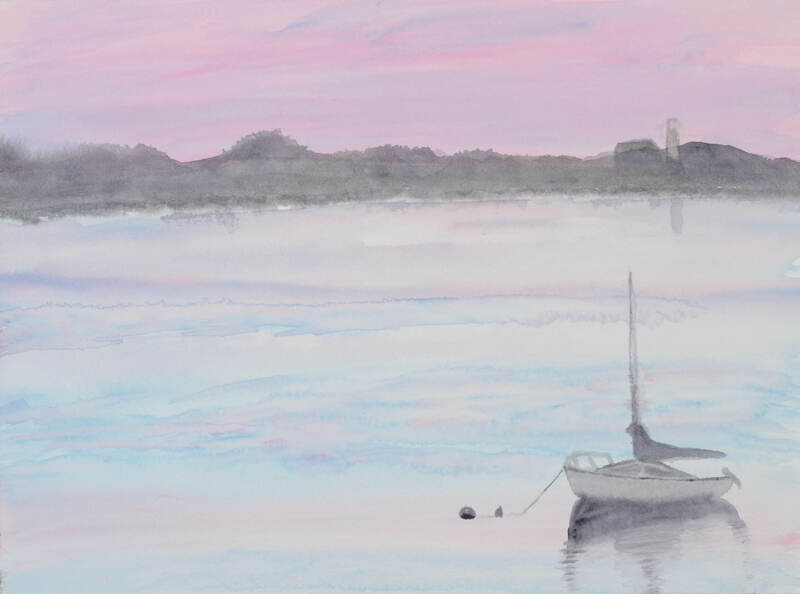 Dobbs Ferry: Dobbs Ferry Women’s Club House, 54 Clifton Place, Irvington, NY, United States Public Viewing~Oct 14th / Reception & Awards ~Oct 16: 2PM-4PM White Plains: 16 Annual Art Exhibit of the Woman’s Club of White Plains 305 Ridgeway White Plains, NY 10605 Wednesday October 19 2-5 p.m. Exhibit Viewing Thursday October 20 2-5 p.m. Exhibit Viewing 7 p.m.-Artists’ Reception (open to the public) September 25, 2016 I have been invited to write and read a poem for the Concert Across America event to be held at FCC on Sunday, September 25 at 4 PM. If you are against gun violence and want to do something about it, please come. 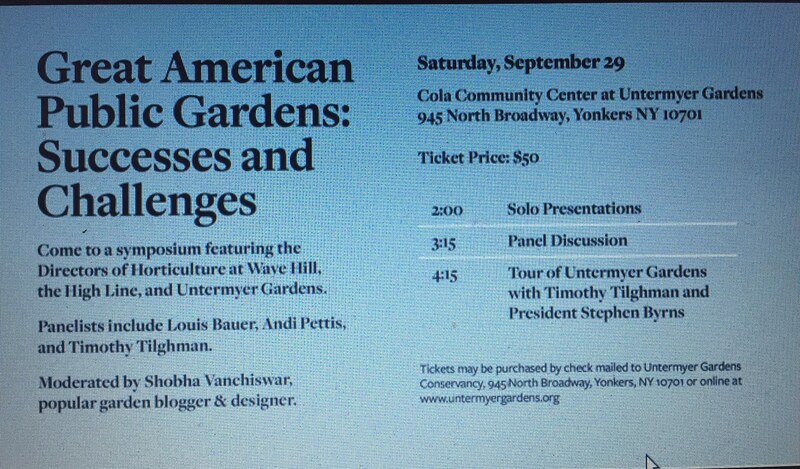 http://concertacrossamerica.org/ September 14, 2016 I’m giving a talk on ‘Science In The Garden’ to the Westchester County members of the AAUW ( American Association of University Women). 10:00 am at the Greenburgh Library. August 2016 All through August, some of my botanicals and poems will be on exhibit at the Ruth Keeler Memorial Library in North Salem, NY. Please visit! 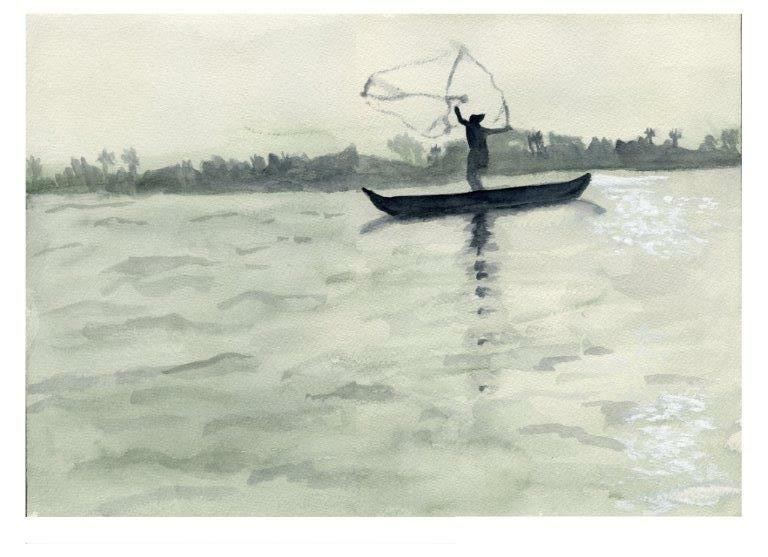 A few original works, some giclee prints and note cards will be available for purchase. May 7, 2016 My garden Open Day! 10:00 am – 4:00 pm. Come on down! 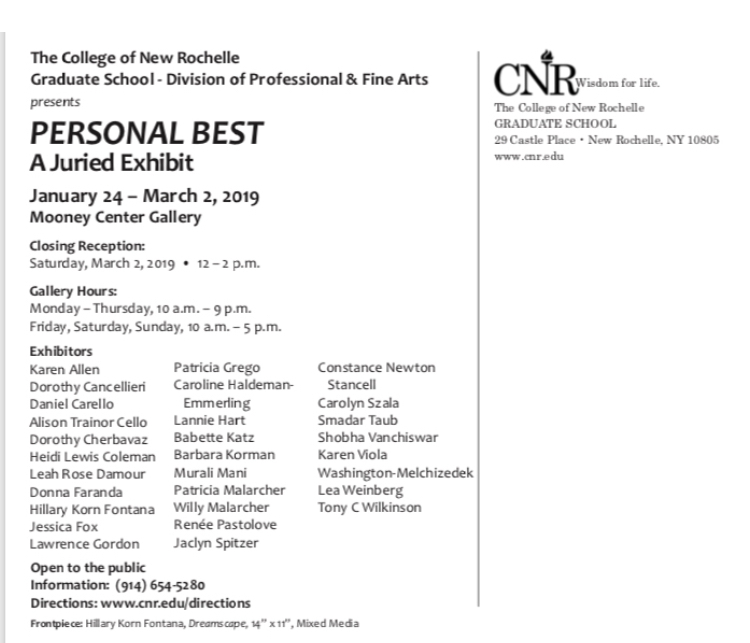 March 2016 I’m in an art show at the Phyllis Harriman Mason Gallery in NYC from March 21 – 26. Hope you can stop by. Thanks! 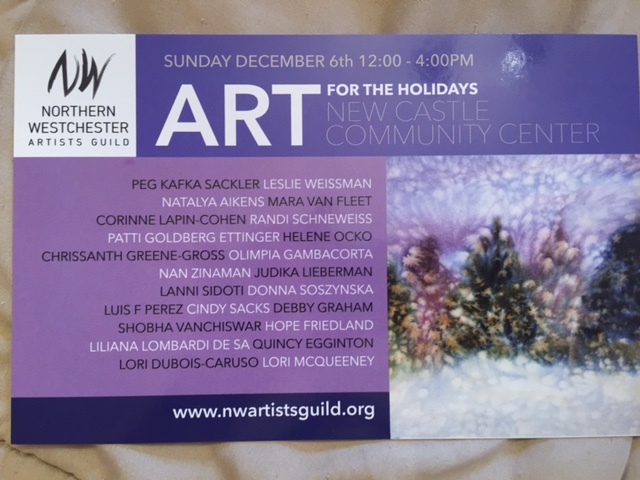 Join us for a festive art event…24 amazing NWAG artists will have their works on display and for sale…GIVE ART THIS HOLIDAY SEASON!!! As always we will be hosting a wonderful sampling of snacks and holiday treats and will have live entertainment. 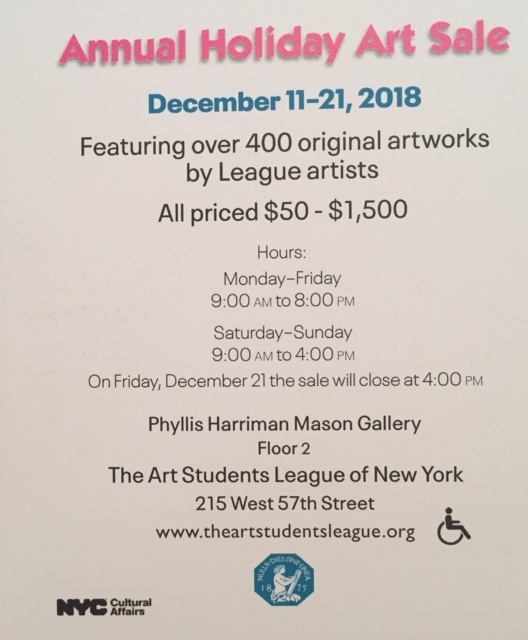 Holiday Show Art and Book Sale! Rocky Hills Environmental LectureBy Naturalist Bill Logan Continues Legacy of Henriette SuhrApril 16, 2015Presented by the Friends of Rocky Hills and the Garden Conservancy We are deeply saddened by the recent death of Henriette Suhr – a true lady in every sense of the word and an inspiration to all of us who had the privilege of knowing her. In keeping with Henriette’s wishes, there will be no memorial service and funeral arrangements are private.Her legacy continues in many ways, however, including through the next Rocky Hills Environmental Lecture. As Henriette herself had planned, the Garden Conservancy and the Friends of Rocky Hills will present “Living Dirt” by Bill Logan on Thursday, April 16, at the Chappaqua Library, as Henriette herself had planned.Bill Logan, the author of Dirt: The Ecstatic Skin of the Earth, explains that “dirt is not a substrate, not a floor, not inert, not dead. Everywhere there is decay and repose, there begins to be a new soil. Dirt is the place where the decay of the dead and the transformation of stone creates a living body in nature. Out of this body, all plants and all life are born. It is not sentimental to call dirt the matrix, the mother, of life.”We who work daily with dirt are too prone to know if by numbers, but the numbers only tell a few things about it. Each soil is an individual, and it brings forth what it can, based upon the unique factors of its formation. We need to respond to dirt as a living thing, and to be responsible for our part in its continuing life.”William Bryant Logan is a certified arborist and president of Urban Arborists, Inc., a Brooklyn-based tree company. He is a nature writer with several award-winning books, including Air, Oak, and Dirt. Thursday, April 16, 2015 7:30 p.m. FREE admission Chappaqua Library 195 South Greeley Avenue Chappaqua, New York Click here for directions. 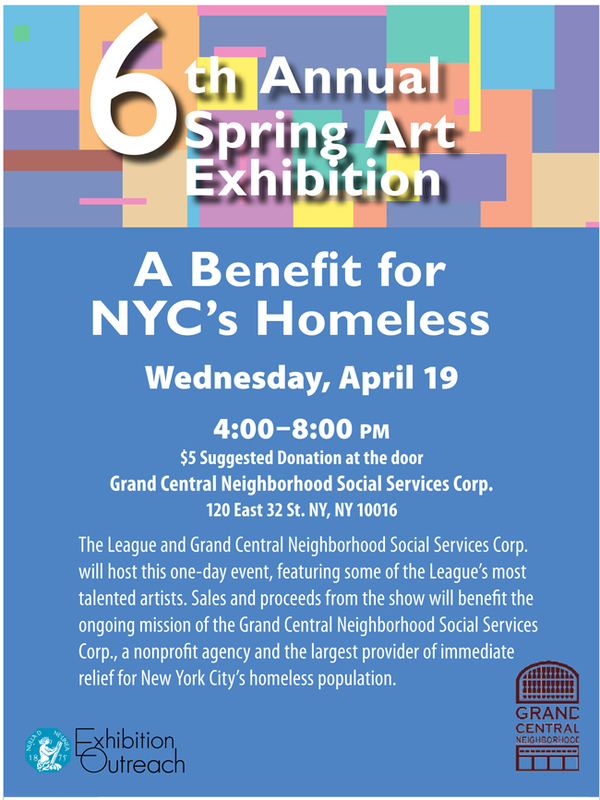 For more information on directions and the venue, call the library at 914.238.4779. For more information about the talk or about Rocky Hills, please see rockyhills.org or call the Garden Conservancy at 845.424.6500. OAK and US A Sketch of the Millennial Relationship Between People and Oak Trees The fourth in a series of Rocky Hills environmental lectures, with an introduction by Scot Medbury, president of the Brooklyn Botanic Garden. We admire oaks for their strength, their size, and their age, but we should also admire them for their flexibility and persistence, and for the fact that they have been our teachers and intimate companions for the last 12,000 years. 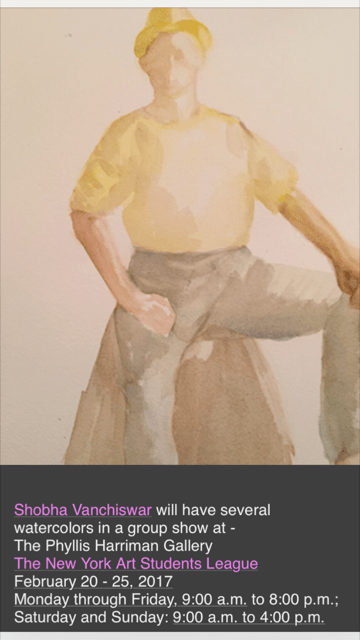 “OAK and US” looks at the changing character of that intimate and important relationship. William Bryant Logan is a certified arborist and president of Urban Arborists, Inc., a Brooklyn-based tree company. He is a nature writer with several award-winning books, including Air, Oak, and Dirt. Wednesday, October 15 2014 7:30 p.m. Free admission Chappaqua Public Library 195 South Greeley Avenue Chappaqua, New York Click here for directions. For more information on directions and the venue, call the library at 914.238.4779. For more information about the talk or about Rocky Hills, please see rockyhills.org or call the Garden Conservancy at 845.424.6500. The spring 2014 Rocky Hills Lecture will be the third in a series of environmental lectures featuring plant pathologist Margery Daughtrey, with an introduction by Scot Medbury, president, Brooklyn Botanic Garden. 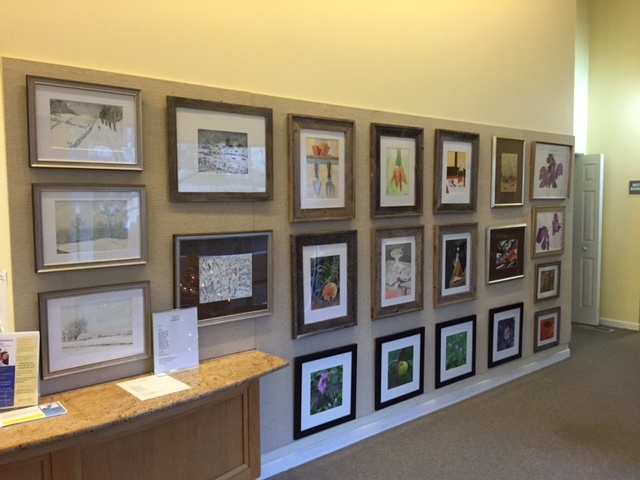 “Bees, Trees, and Berries” is presented by the Friends of Rocky Hills and cosponsored by the Chappaqua Public Library. The talk starts at 7:30 p.m. on Wednesday, April 16, at the Chappaqua Public Library. Ms.Daughtrey will talk about how our changing world and globalization are affecting garden plants and some of the diseases and insects that interact with them. 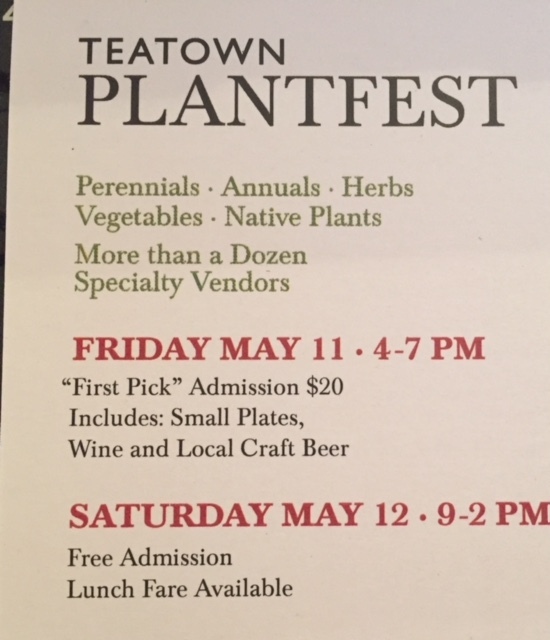 She will discuss new developments in white pine blister rust and rose rosette virus, discoveries about honey bees, and the latest on boxwood blight and impatiens downy mildew. “Bees, Trees, and Berries: How global plant movement and change can affect our gardens” is the third in a series of Rocky Hills environmental lectures. Margery Daughtrey is a scientist, lecturer, and educator at Cornell’s Long Island Horticultural Research and Extension Center. 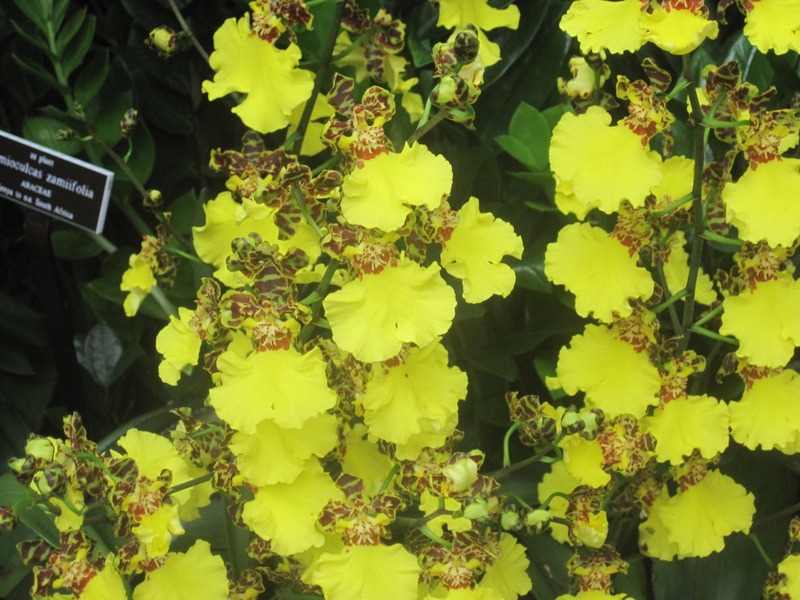 She is known for her research on new ornamental plant diseases. For more information on directions and the venue, call the library at 914.238.4779. For more information about the talk or about Rocky Hills, please see rockyhills.org or call the Garden Conservancy at 845.424.6500. The Rocky Hills Lecture Series is presented by the Friends of Rocky Hills. 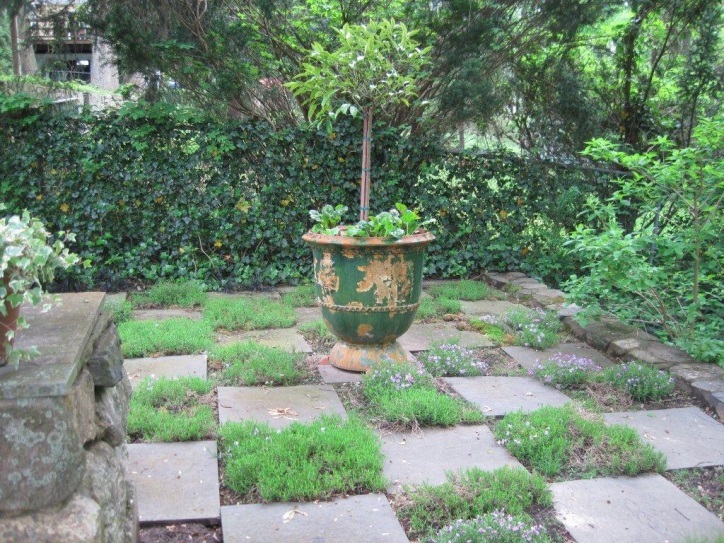 Rocky Hills, the garden of Henriette and William Suhr, is a Garden Conservancy preservation project in Mount Kisco, New York. To visit the garden, to volunteer, or to learn more about the Friends of Rocky Hills, contact the Garden Conservancy at e-mail info@gardenconservancy.org or telephone 845.424.6500. Changing Climates, Changing Gardens: Protecting Plants in the 21st Century Wednesday, October 30, 2013 Chappaqua Public Library Plant pathologist Margery Daughtrey – who engaged an enthusiastic audience in the first talk in this environmental series last spring – returns to Chappaqua on Wednesday, October 30, for the fall 2013 Rocky Hills Lecture, “Changing Climates, Changing Gardens: Protecting Plants in the 21st Century.” In this, the second in a series of Rocky Hills environmental lectures, she will bring the audience up to date on the latest research and new developments affecting ornamental plants. The talk starts at 7:30 p.m. at the Chappaqua Public Library. Visit Some of Westchester’s Best Private Gardens The Garden Conservancy My Garden Open Day details: Saturday, May 25, 2013 Shobha Vanchiswar & Murali Mani 76 Castle Road, Chappaqua 10 a.m. to 4 p.m. Rocky Hills—The Garden of William & Henriette Suhr 95 Old Roaring Brook Road, Mount Kisco Admission is $5 per garden. No reservations are required. Open Days garden tours are rain or shine events. Directions to these gardens and others can be found on our website. Rocky Hills is a preservation project of the Garden Conservancy and a portion of the day’s proceeds will benefit The Friends of Rocky Hills. The Chappaqua-Millwood Chamber of Commerce has helped us arrange some very special deals and giveaways at some of the area’s finest local businesses. Look for a brochure with details at the garden of Shobha Vanchiswar & Murali Mani. And check the Garden Conservancy’s website for a full schedule of Open Days in the area through November! 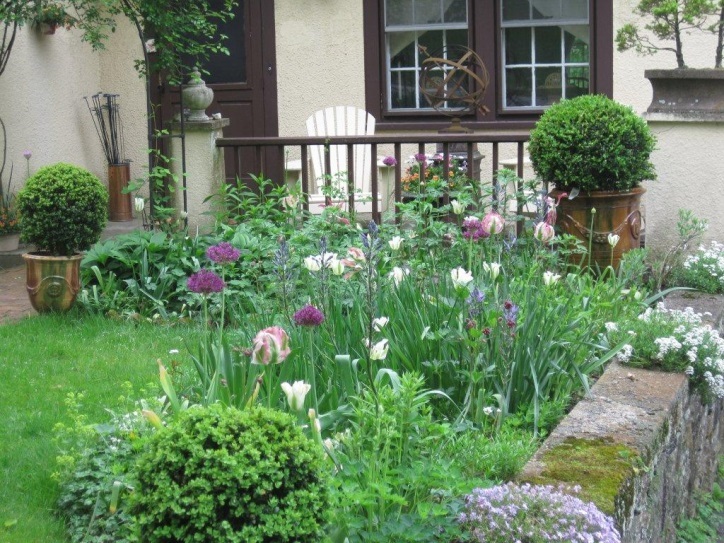 www.gardenconservancy.org/opendays Getting Ready For the Growing Season Garden Talk – Tuesday, May 7, 2013 – 10:00 am Horace Greeley House, 100 King Street, Chappaqua Are you all set to awaken the garden? Is there a dream for something bold and different? A new vegetable plot or perennial bed or perhaps a revamp of an existing garden? Whatever it might be, now is the time to get started. Personalize your garden! Let’s talk about the what and the how of making this the best gardening year yet. 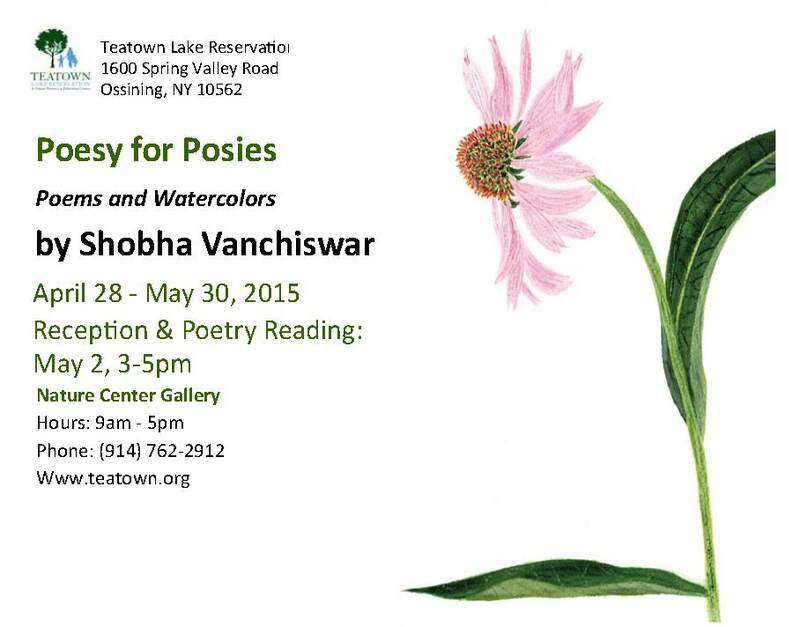 Come and meet Chappaqua’s Shobha Vanchiswar, garden columnist, award-winning garden designer, poet, artist and scientist. Shobha will give you all the information you need to get your garden in tip top shape! She is also a gardening blogger and hosts her own gardening website seedsofdesign.com Now that Spring has sprung, let’s get gardening! Photos of Shobha Vanchiswar’s award winning gardens. 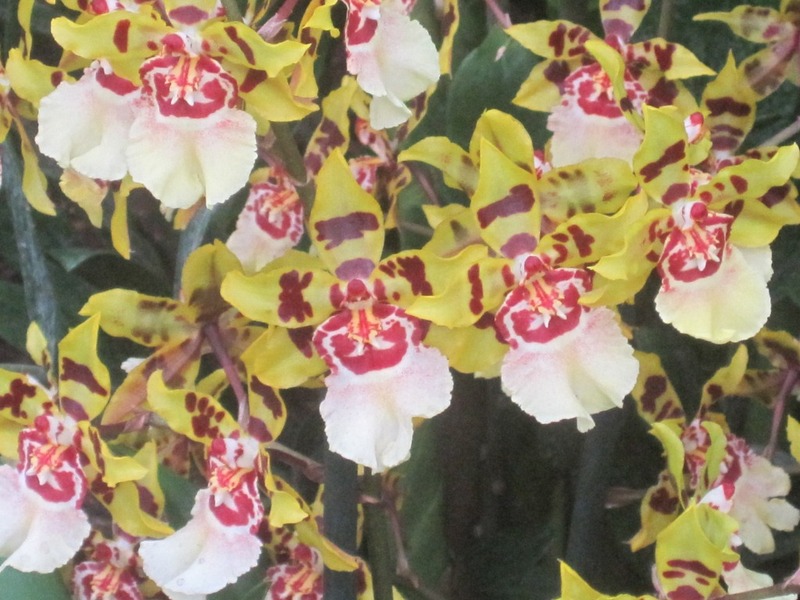 Orchid Show is here! 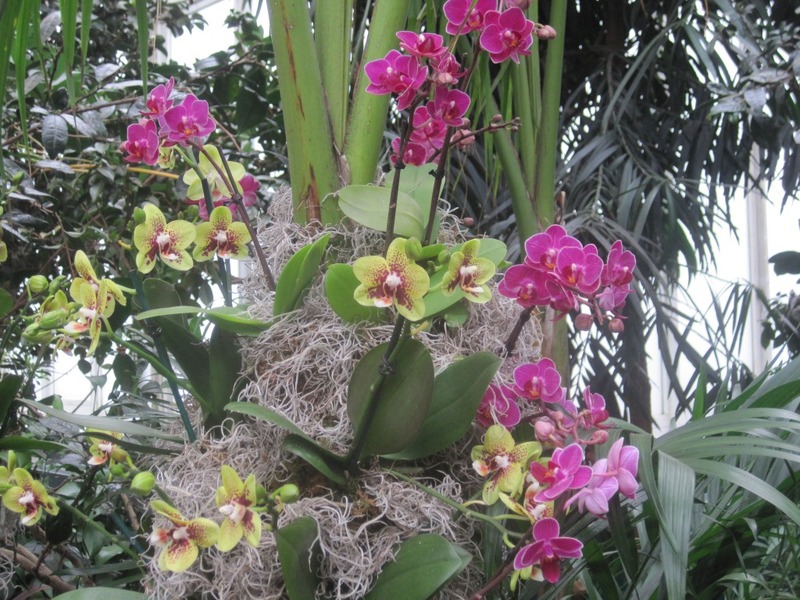 The annual orchid show at the New York Botanical Garden is currently underway. It is always a delightful way to come out of hibernation and get into a mind for spring. The show ends on April 22. 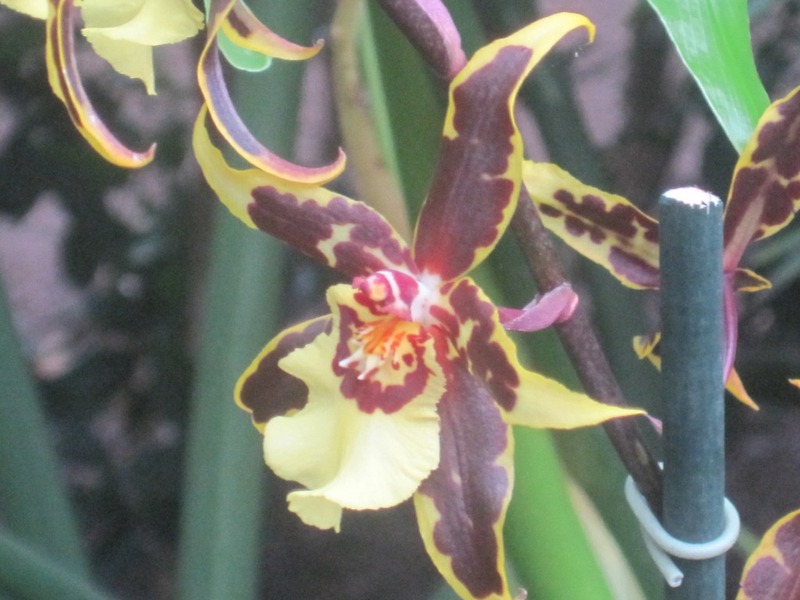 To book tickets go to – www.nybg.org/exhibitions/2013/orchid–show/ Enjoy the photos! (c) 2013 Shobha Vanchiswar The Garden Conservancy Celebrates its New Home! 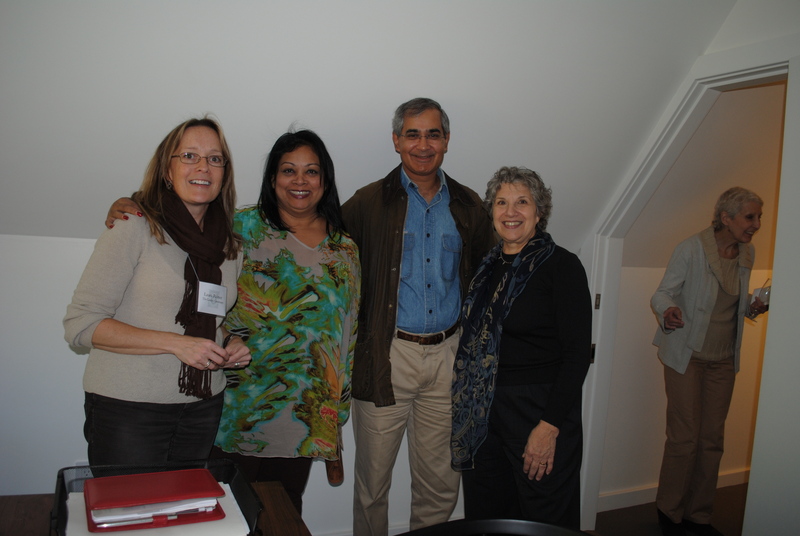 On October 14, 2012, the Garden Conservancy held an Open House at their new headquarters. They’d long outgrown the old place and the move, which was just a short ways away was long overdue. 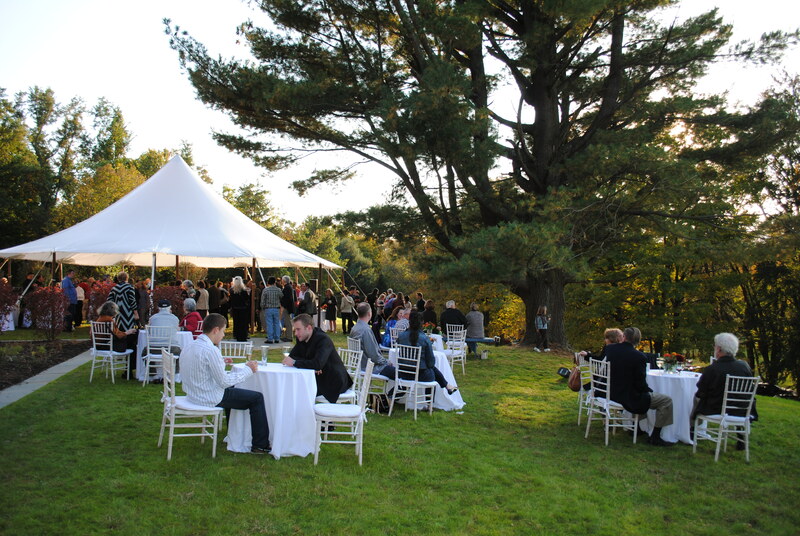 Along with the Hudson Valley Land Trust and the Hudson Valley Shakespeare Festival, they are now housed in Winter Hill which commands a splendid view of the beautiful area. The house has been carefully restored and renovated to suit the aesthetics of the place as well as to work hard for the various purposes of its occupants. If you’re in the neighborhood, do make it a point to visit. The Conservancy would love to show off their new digs! Meet Barbara Paul Robinson At 7:30 p.m. on Wednesday, October 10, the Rocky Hills lecture series brings Barbara Paul Robinson and her newly published book on British gardening icon Rosemary Verey to the Chappaqua Library. In preparation for the interview, of course I read the book, “Rosemary Verey – The Life and Lessons of a Legendary Gardener”—and thoroughly enjoyed it. To gain insight into Verey’s life was fascinating. Robinson’s narrative is seamless and objective. The reader is given a more well-rounded understanding of a sometimes misunderstood character. In a completely non-judgmental style, the life of Rosemary Verey is told with sensitivity and honesty. I found it funny, poignant and inspiring. The only disappointment was having to accept that Rosemary’s famous garden in Barnsley is no longer in existence. The property is now a hotel. I wish I’d visited when I had the chance! From a high-powered law practice, down to earth Robinson comes with some pretty impressive credentials. A graduate of Bryn Mawr and Yale Law, she went on to become the first female partner in the firm Debevoise & Plimpton and the first woman to head the New York City Bar Association. Talk about breaking glass ceilings and leading the way for women in general! Currently, she also serves on the board of trustees at Wave Hill gardens. Added to the pressures of such a career, she raised two sons and made a garden, Brush Hill, which is remarkable both in size and repute. And we think we’re busy! So, on behalf of busy folks everywhere, I was going to find out what made this lady tick. In 1991, on a well-earned sabbatical from her law firm, Robinson worked in Verey’s garden and got to learn about gardening and life—Rosemary style, of course. How many people do you know who’d do the same with a sabbatical? That the experience was life altering comes through clearly in the book. I found Robinson to be warm, friendly, funny and thoughtful. My interview with her was more a conversation than a simple Q & A session. We spoke for almost an hour but I could have listened to her for much longer. The research, interviews and finally the writing and publishing of the book took Robinson a few years. We spoke of the fact that Verey herself had come to gardening late in life and published her first book at age sixty-two. It goes to show that it’s never too late to start something new or go on to do great things. Just do it. No excuses, procrastinations or trepidations. Rosemary Verey’s style is often described as high-maintenance gardening and, currently, there is a move away from her English garden designs to more prairie style gardens with grasses and such—as in Piet Oudolph’s designs. I asked Barbara for her opinion on this and we agreed that, in the end, everything requires maintenance in one form or other. The styles are according to individual tastes and trends but the actual work still needs doing no matter what. If time or energy is short, then the area given over to plantings—be it in Verey’s style or otherwise—can be small and manageable. Verey’s gardening philosophy is still relevant today and one would do well to apply the same discipline in other areas of life. She always conveyed to her public that what she achieved could be done by others to whatever scale they wanted. She took risks, made mistakes, learned from everything and passed on that learning. She worked tirelessly to the very end, and died in 2001 at the age of 83. What’s “native,” anyway? Robinson and I concurred that in “going native,” one must decide how far back one goes to call anything native. What we’ve come to see as quintessentially American are often plants brought a few hundred years ago from other parts of the globe. So in the end, it is best to select hardy, non-invasive, not too fussy, good growers that have adapted to support valuable fauna. And the choices are plentiful. Verey’s environmentalism According to Robinson, there is such deep value in gardening – it brings us close to beauty and the benefits of working in nature are priceless. Real, hard work in making and keeping a garden should be more than adequate substitute for a gym membership. She also pointed out that working with plants was a huge respite from the egos, controversy and such of people she dealt with through work. 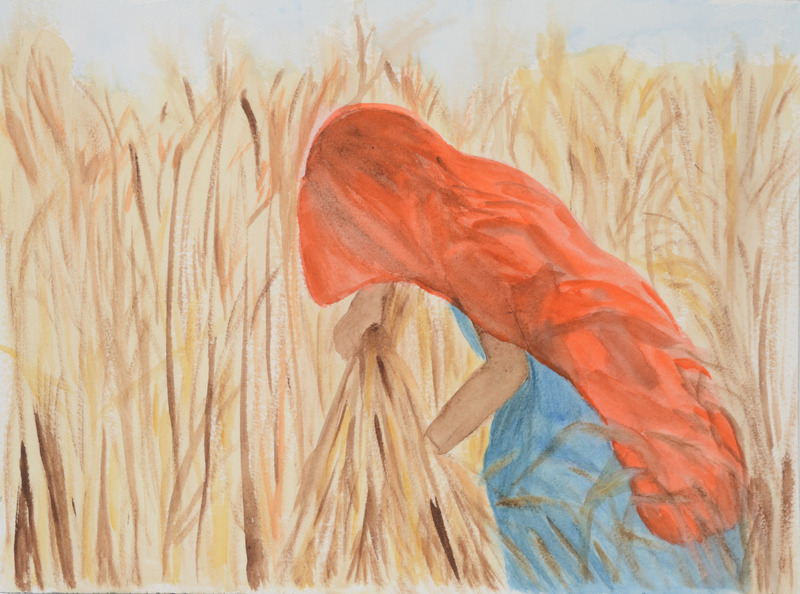 “Plants are quiet, they don’t argue or change like people,” she explained. 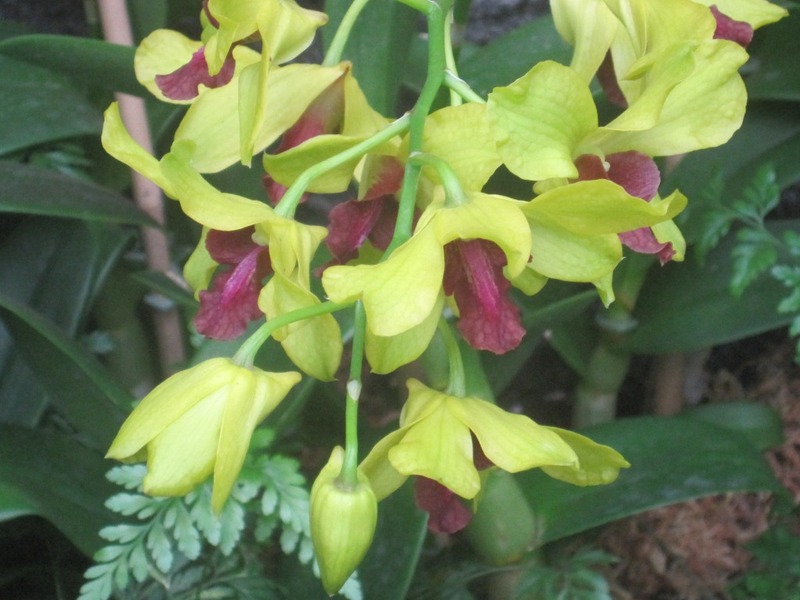 A true hands-in-the-dirt sort of gardener is consciously connected to the natural world and hence naturally practices environmentalism. This was true in Verey’s case; although she never spoke about environmentalism, as a country woman she practiced it all the time. I asked the question I’d been itching to ask all along: How in the world had Robinson juggled her high-power career with raising babies and then creating her Brush Hill gardens? Her answer was surprisingly simple and typically modest. She said she never really thought of it consciously. She simply did what she felt she needed or wanted to do. Her interest in gardening, she explained, came through her husband Charles’ vegetable garden. 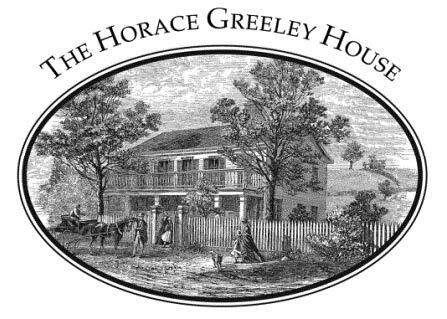 It was the first garden created on their property in northwestern Connecticut. Obliged to take care of it in Charles’ month-long absence, she came under the spell of the magic of sprouting seeds. And the rest, as they say, is history. Today, Barbara’s nine-year-old granddaughter Skye is an avid gardener with her own garden—which is often open for tours! 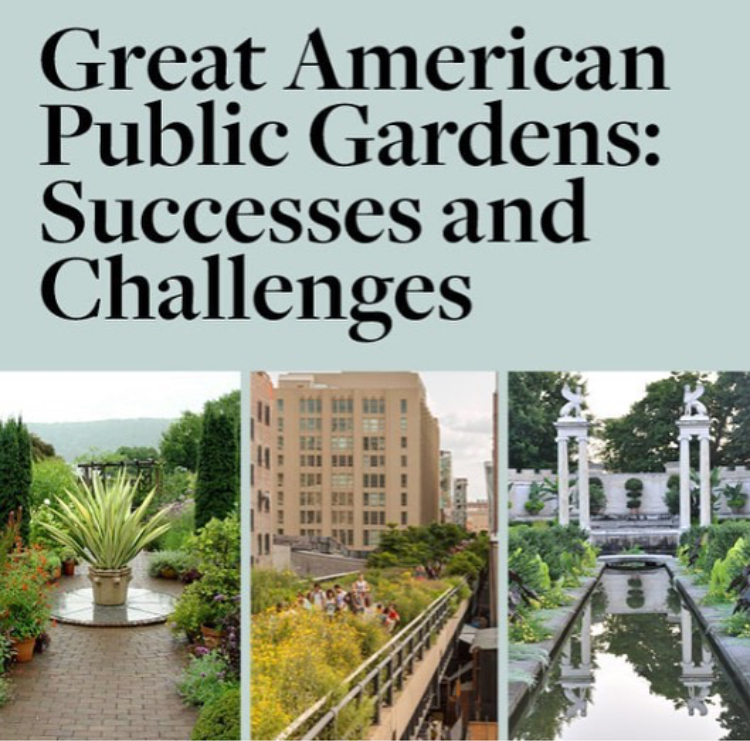 The future of gardens and the Conservancy’s work Regarding the future of gardens and gardening, we spoke of the benefits of public gardens and how organizations such as the Garden Conservancy were so critical. The Conservancy’s mission is to preserve the most beautiful gardens. What was once a private garden can, under the right circumstances be preserved and made open to the public by just such efforts. 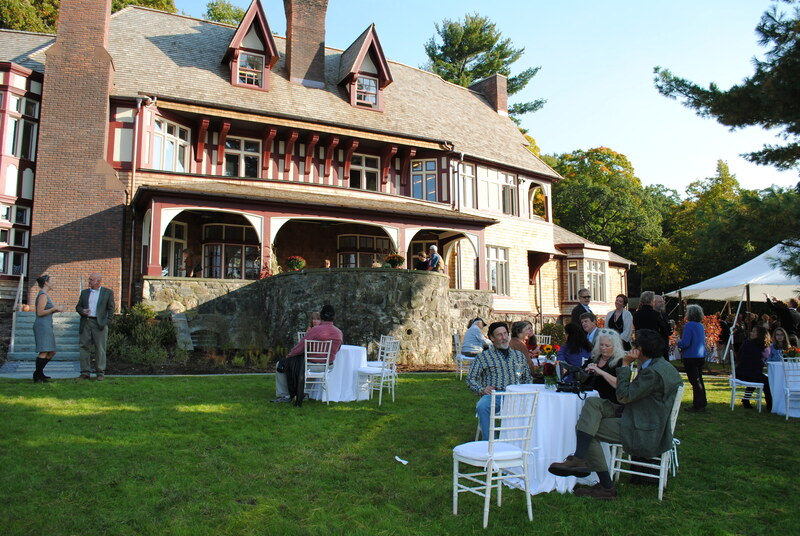 I thought this tied in beautifully with the fact that here we are, in our town, through the Garden Conservancy, trying to ensure that Rocky Hills, Henriette Suhr’s 14-acre masterwork of gardening on Old Roaring Brook Road, is preserved for future generations to enjoy. It can only be realized with all of our combined support. If only this had happened in the case of Vesey’s Barnsley, you and I could have visited it! Children are finding their way to gardening – and showing us the way, too Barbara said that with the involvement of schools in growing vegetable gardens, perhaps the children will teach their parents the importance of supporting organizations like the Garden Conservancy and other botanical gardens. Whether as child or adult, once people discover the joy of successfully growing anything they are usually converted to gardening. In fact, I’m betting that at the talk, footage of Rosemary’s celebrated potager, or kitchen garden, will get some people very motivated!) Having chatted for the better part of an hour, I’m now fervently hoping Barbara will “friend” me. Not virtually as in Facebook—but in reality. She’d be such a cool friend to have, don’t you think? Please do come to the talk on October 10th. Barbara will share slides of Rosemary in her garden and tell us more on the person who became her boss, mentor and friend. I think gardeners as well as non-gardeners are in for a treat. You’ll be entertained and inspired. 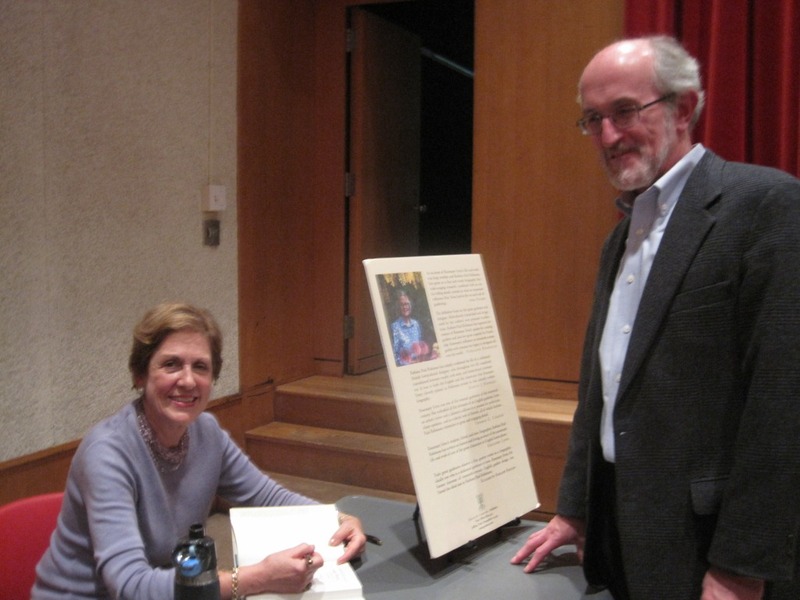 We’re fortunate that Rocky Hills Lecture series was able to engage her to speak here in Chappaqua. Next, she is off to speak at famous places like Wisley and the Garden Museum in England. The Village Bookstore of Pleasantville will be selling copies of the book after the talk, and Barbara will be on hand to sign them. See you there!